Lake Greenwood in its namesake town of Greenwood is a popular site for boating, fishing, camping, and swimming. 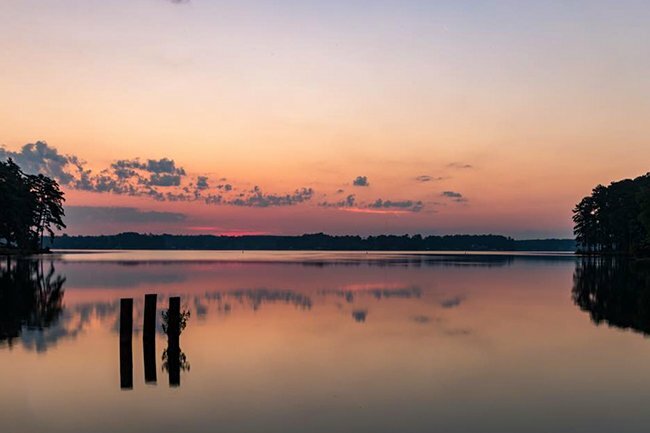 In fact, speaking of the latter, the Lake Greenwood State Park has even hosted the South Carolina Half-Ironman Competition, a popular triathlon race. 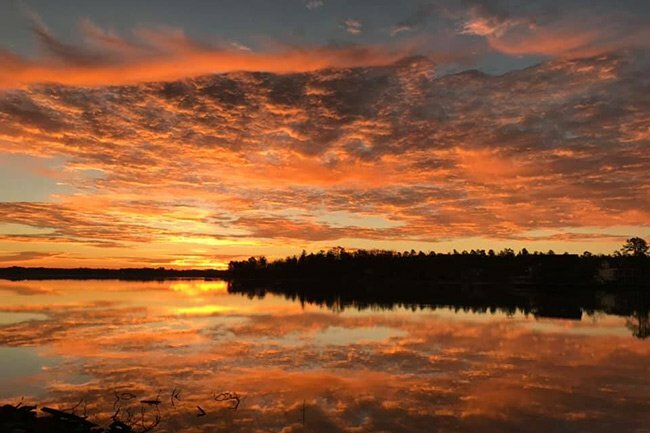 The lake spans 11,400 acres of water and 212 miles of shoreline. Though Greenwood County owns the lake, its waters also reach the borders of Laurens and Newberry counties. In 1933, during the Great Depression, the Civilian Conservation Corps built Buzzard’s Roost Dam and a power plant on the Saluda River. This project was originally intended to create jobs and generate affordable electricity for residents. Greenwood County acquired more than 250 parcels of land in the lake basin, which is now Lake Greenwood. The county sold the transmission network and combustion plant to Duke Power while leasing its powerhouse to the company in 1966. Duke Power operated the hydroelectric power plant until 2007, when Santee Cooper picked up the lease. 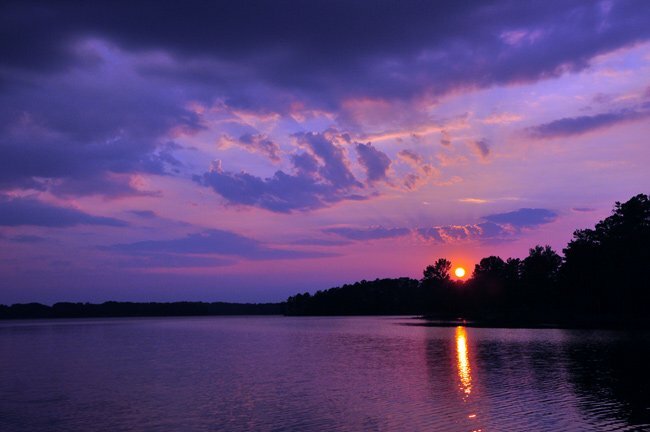 Today Lake Greenwood remains one of the state’s most popular recreational spots. 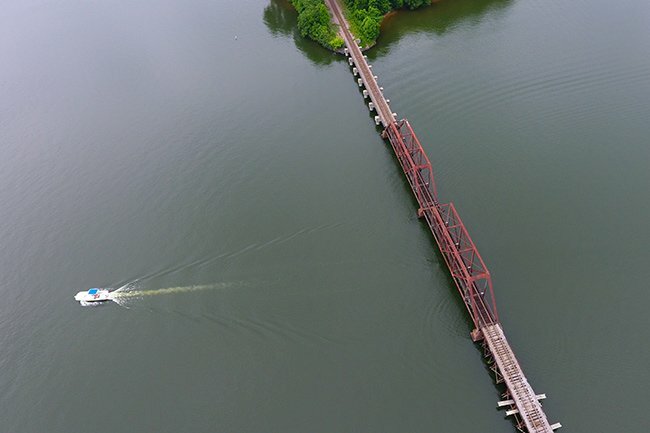 Not only does the water invite boaters and skiers to its glassy surface, but hiking trails, picnic tables, and surrounding natural beauty make Lake Greenwood the perfect day trip destination. Yes! 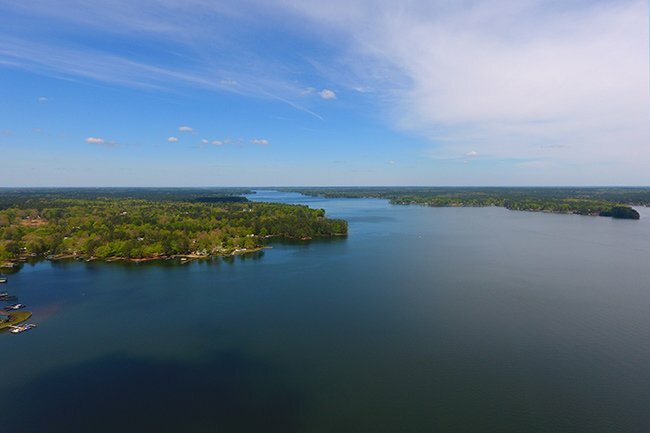 Lake Greenwood is a grab place to swim, ski, boat, and enjoy life on the lake! Welcome! Can anyone let me know more on the lake. Is it clean to swim ..Wife and I are moving down and like what we see. Let us know anything about the lake and city.